TU-RS485-PB Profibus DP to Modbus RTU Converter is a PROTOCOL CONVERTER that connects devices such as thyristor units, controller and soft starter via their serial interfaces to Profibus DP. RS232, RS485 und RS422 interfaces are on Board as a standard feature. 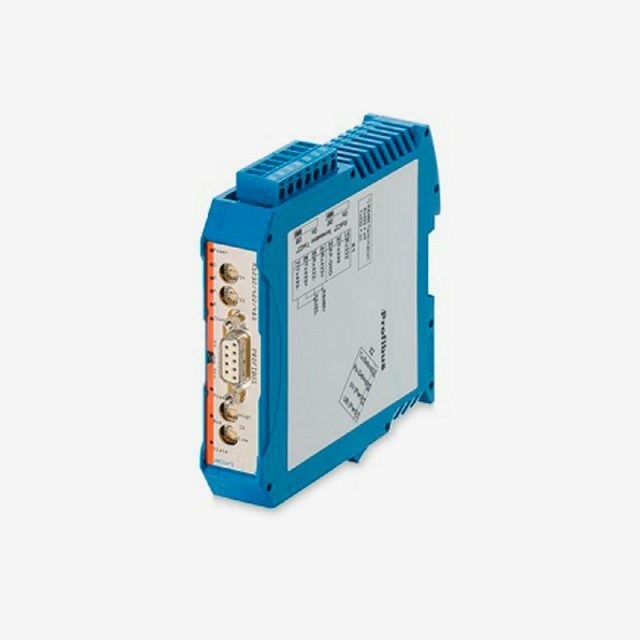 The communication between the serial side and the Profibus takes place either through the device configuration and a selection of the commercially available protocol, such as Modbus ASCII, Modbus RTU (Master or slave), 3964 (R), RK512, DIN measuring bus, DIN 19244, or the device is controlled by a script.